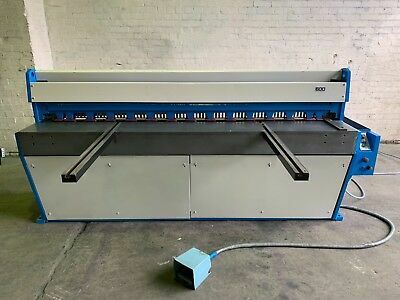 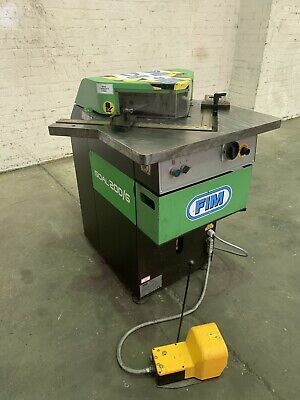 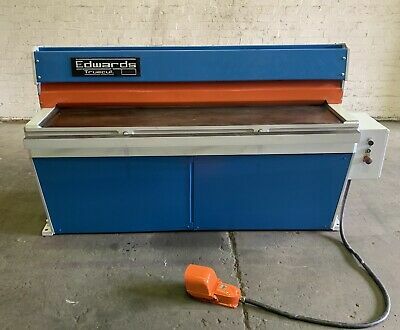 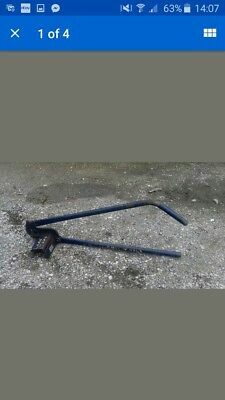 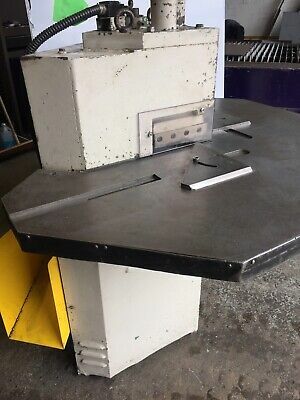 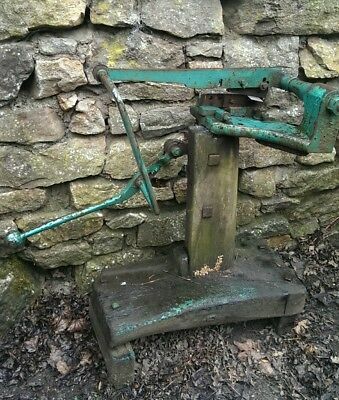 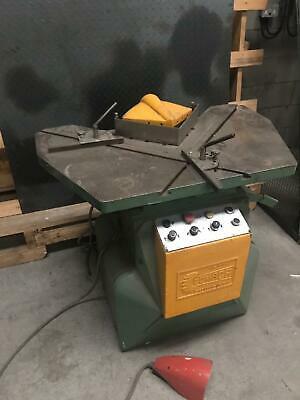 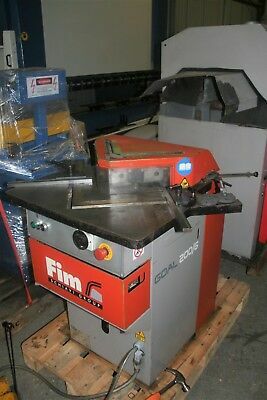 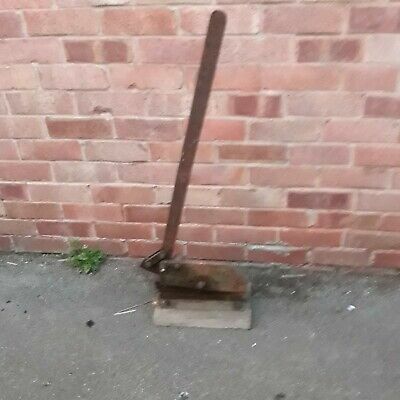 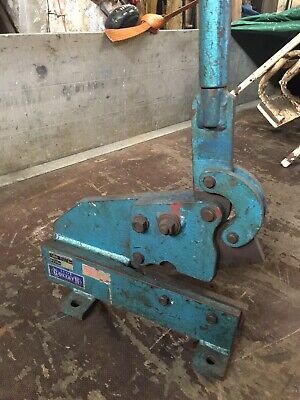 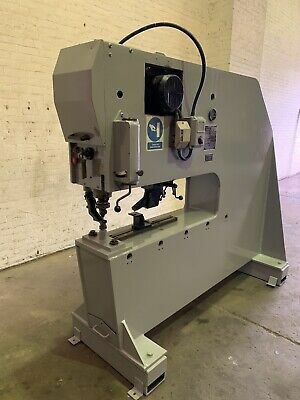 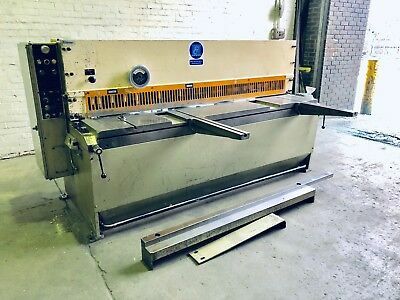 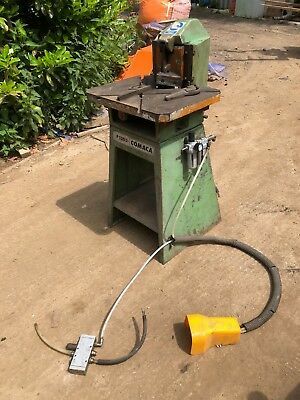 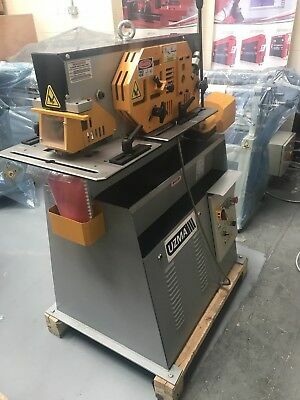 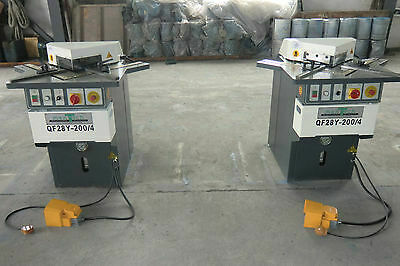 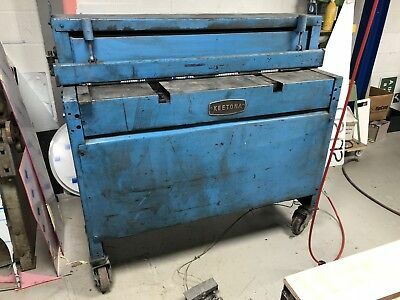 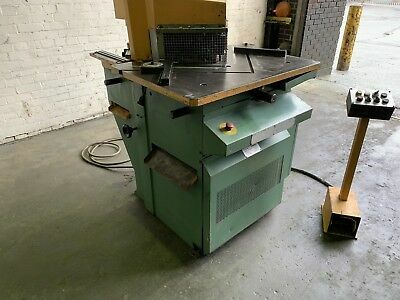 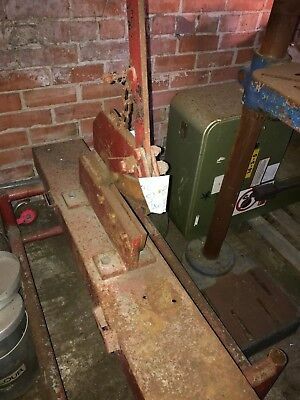 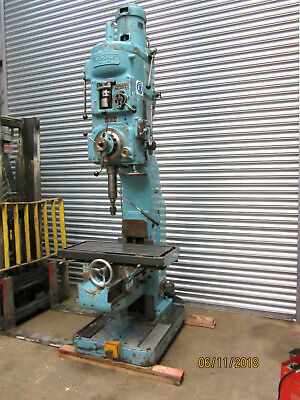 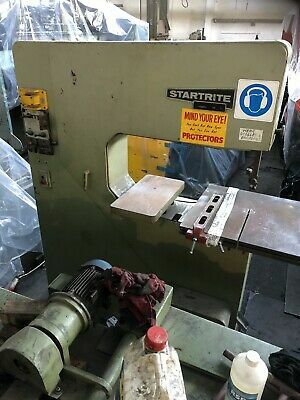 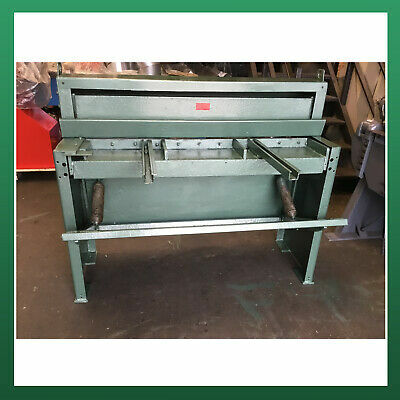 Goliath 6RN Hand Guillotine, 1/4” Or 6mm And 6-3/4” Blade Length Good Condition. 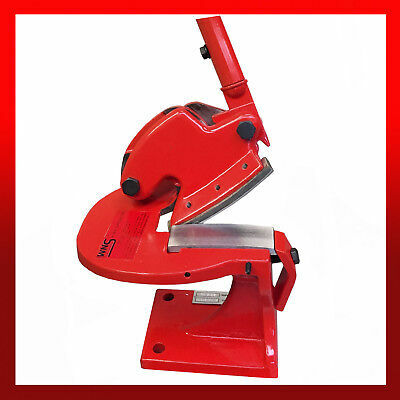 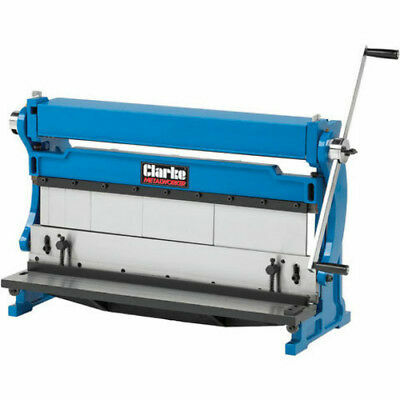 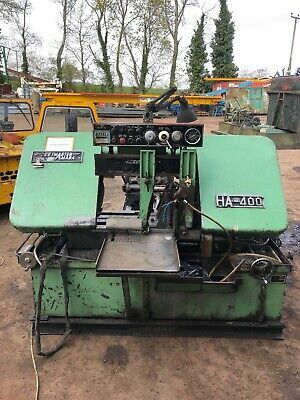 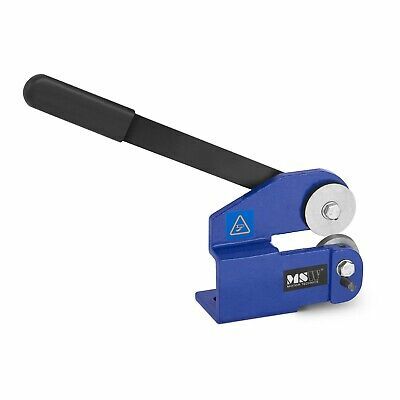 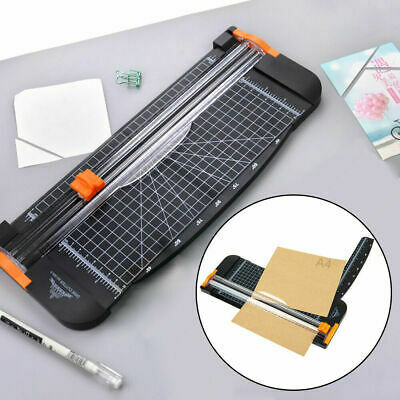 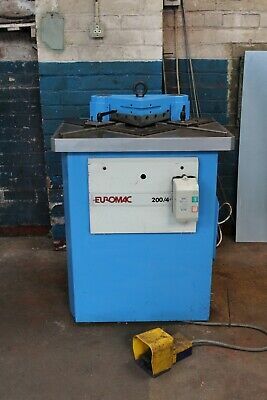 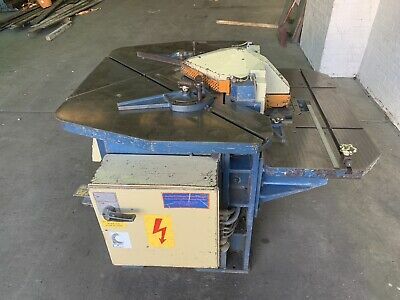 The Perfect Guillotine Shears Manual HS-500. 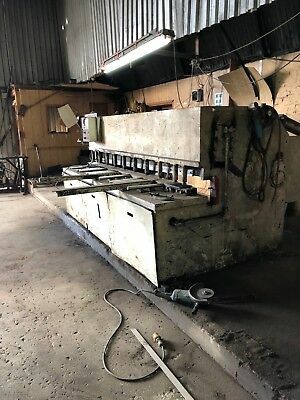 Steel Sheet. 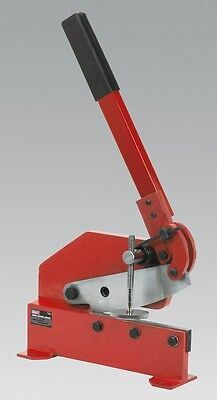 Heavy Duty! 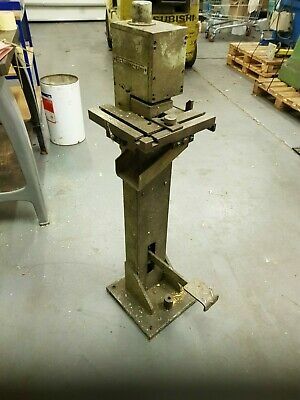 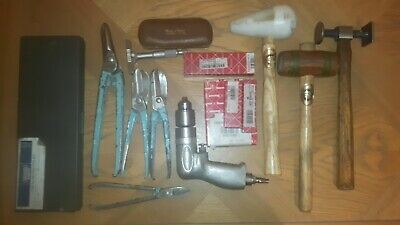 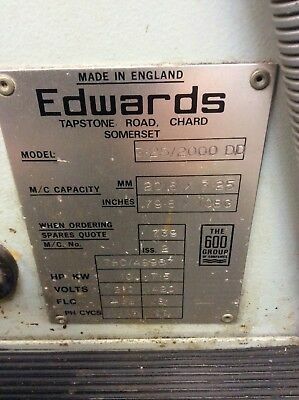 Archdale 5 Morse Taper Heavy Duty Pillar Drill . 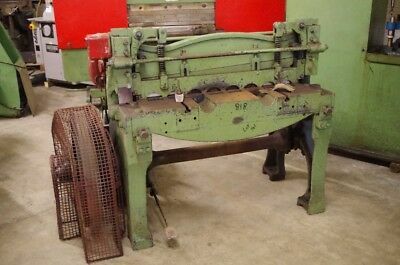 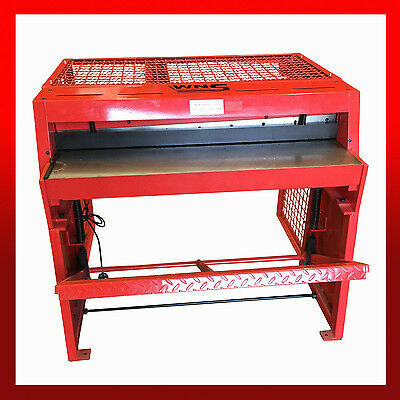 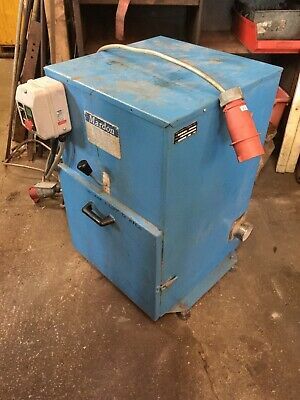 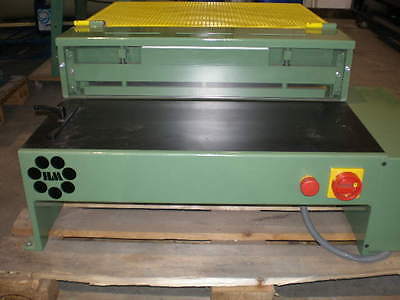 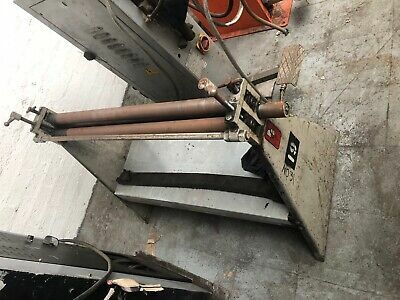 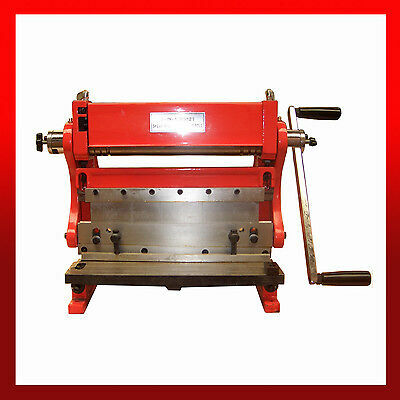 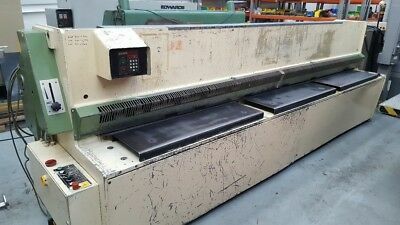 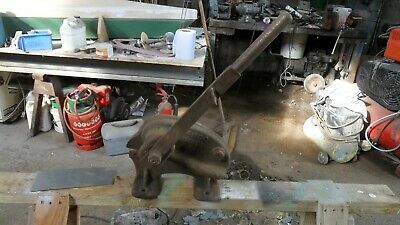 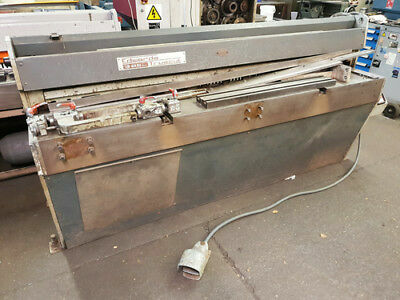 Pneumatic Cropper, Air Cropper, PA Industries, Guillotine. 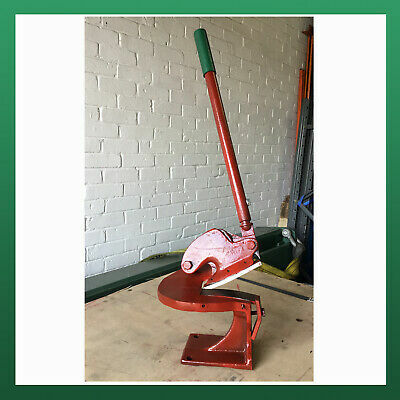 Freestanding Shear. 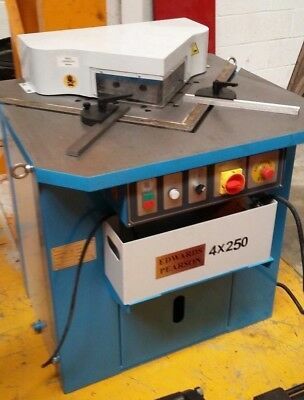 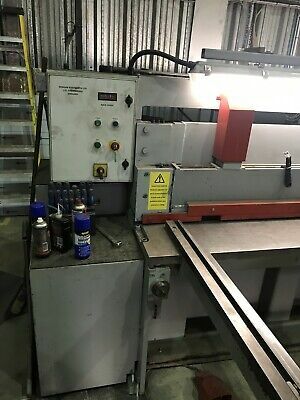 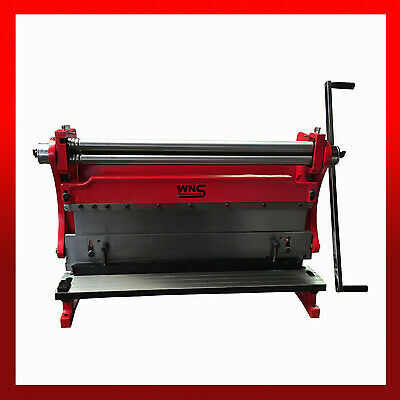 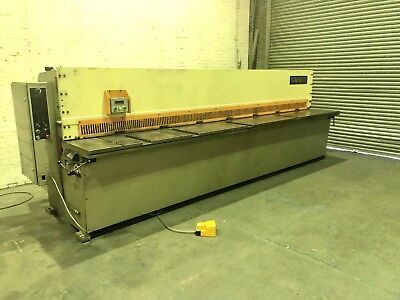 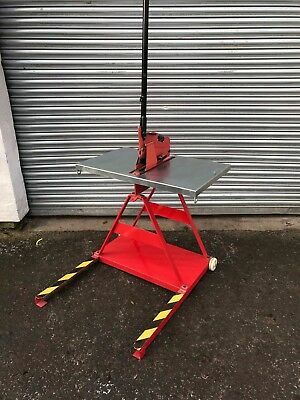 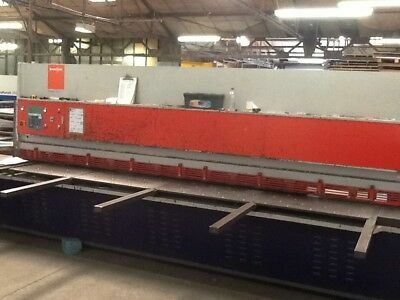 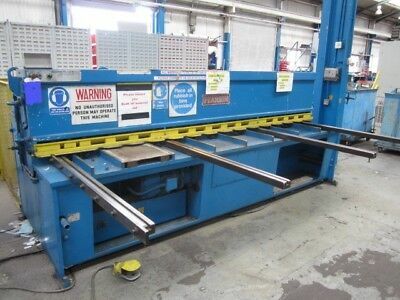 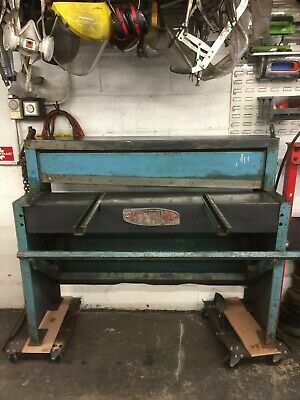 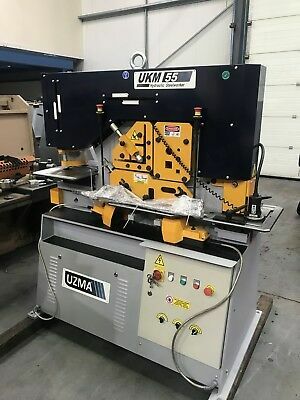 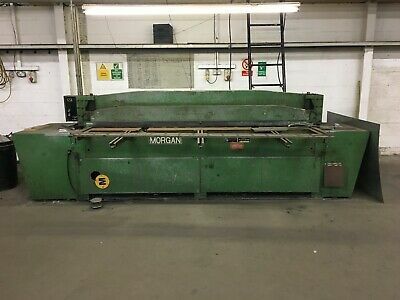 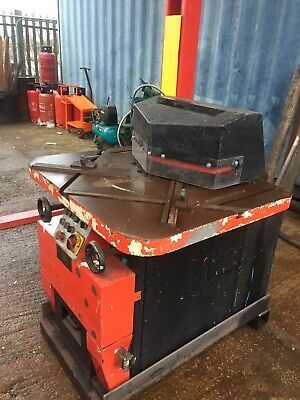 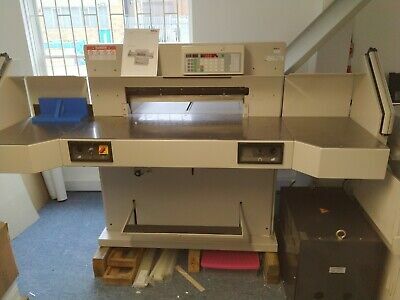 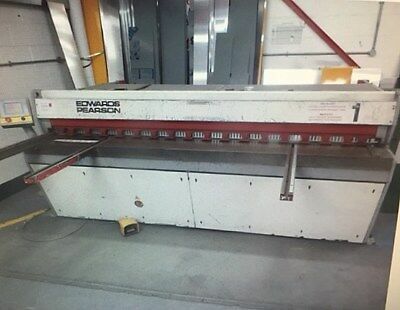 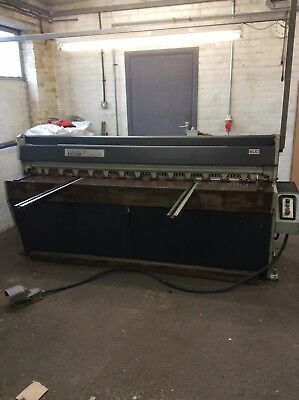 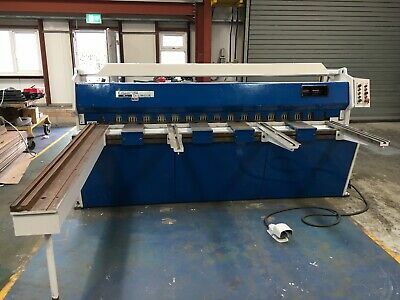 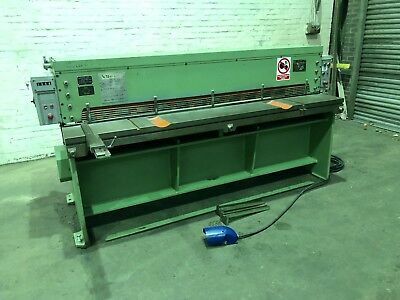 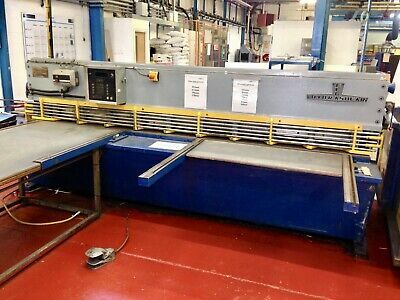 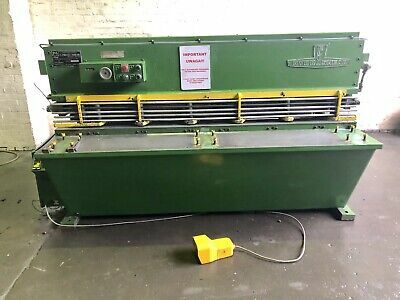 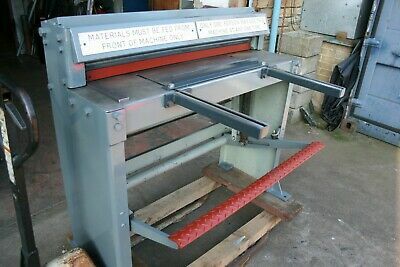 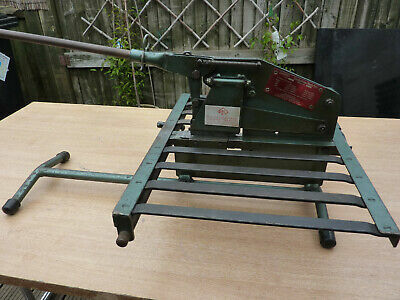 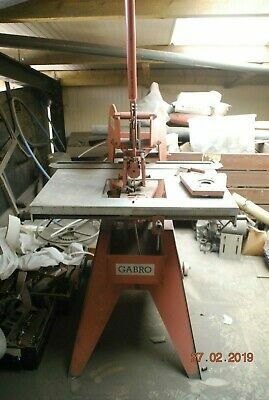 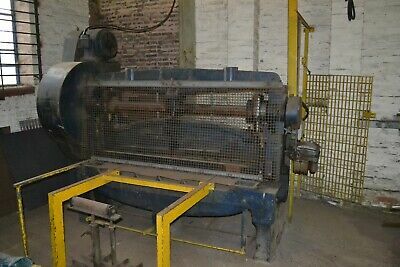 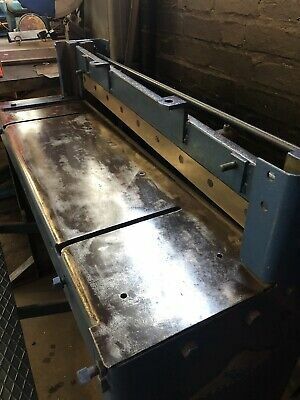 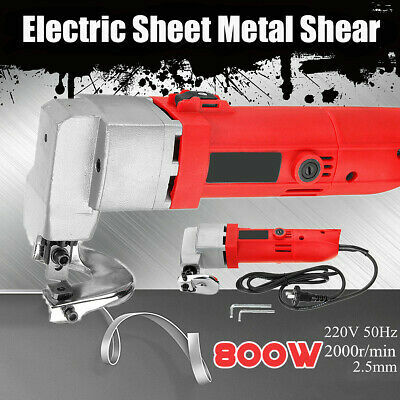 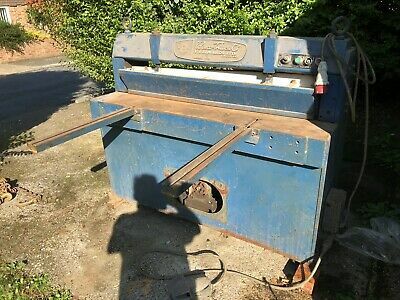 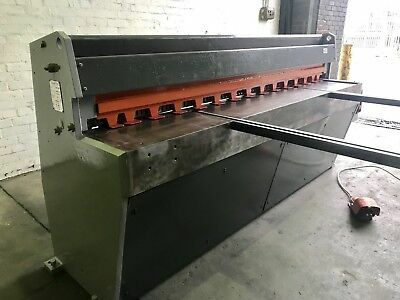 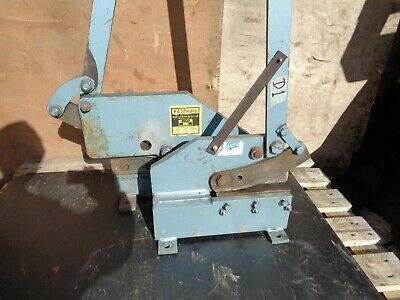 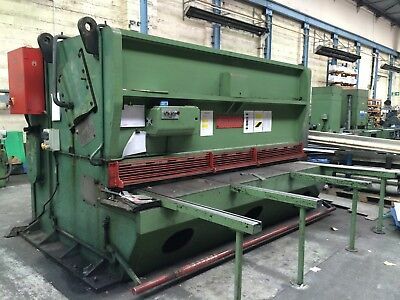 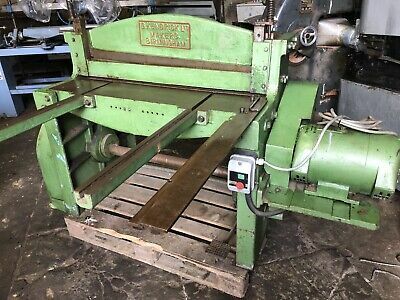 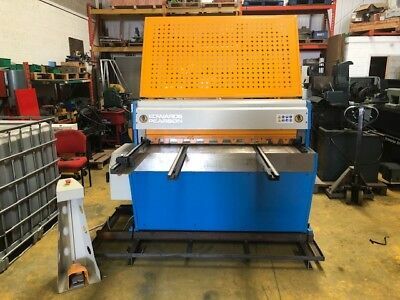 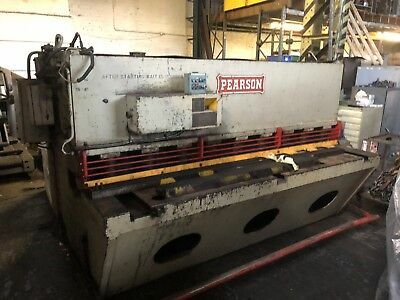 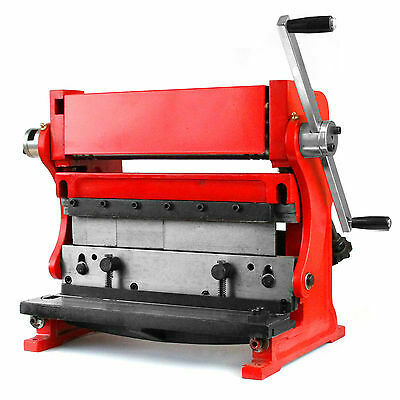 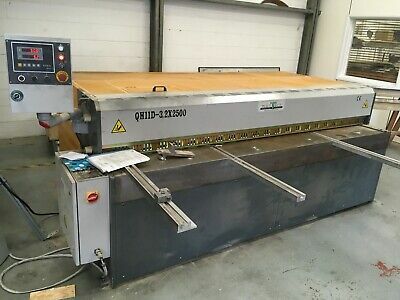 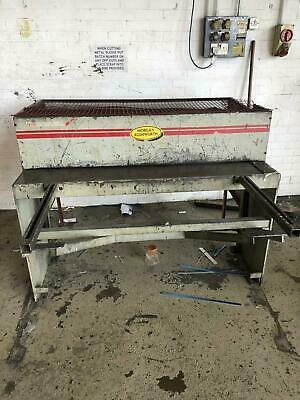 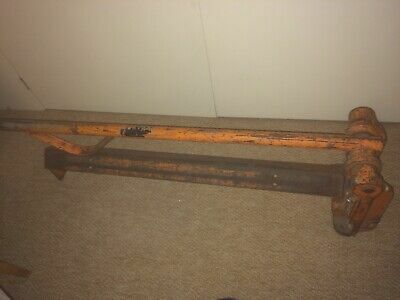 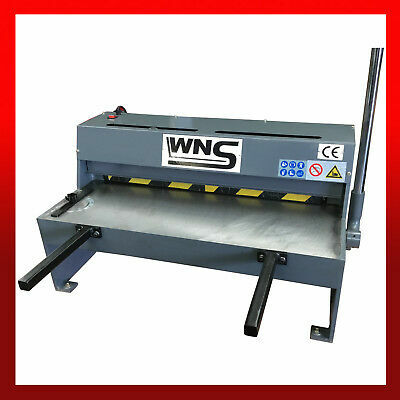 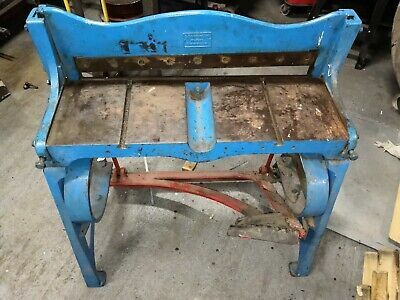 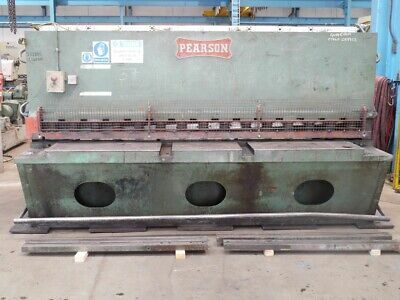 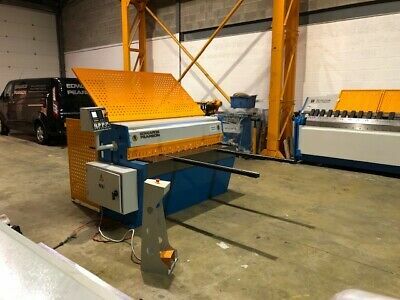 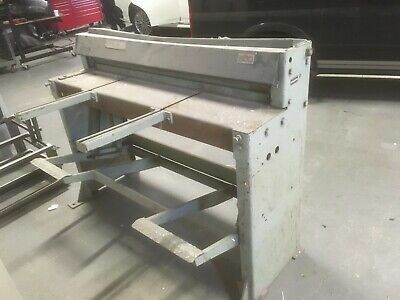 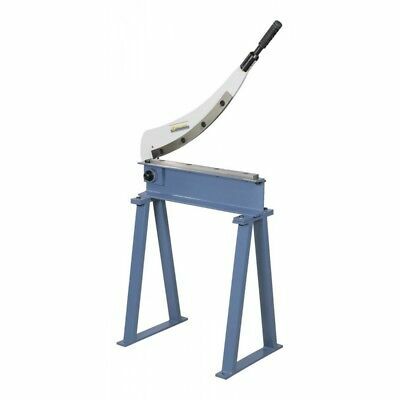 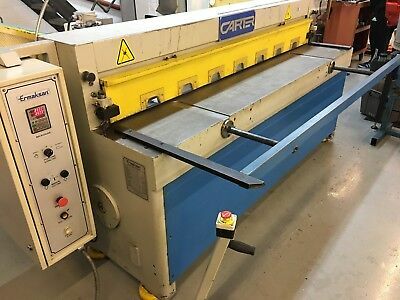 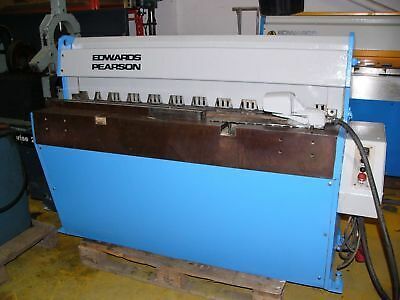 Morgan Rushworth sheet metal guillotine.